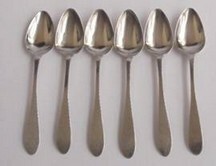 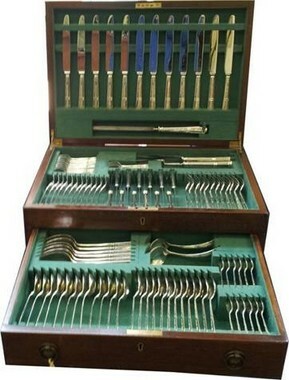 Superb set of one hundred and seven pieces of Sheffield silver cutlery in mahogany canteen with drawers and lock, weighable silver 110.5ozs plus twelve silver handled dinner knives, twelve similar silver knives and three piece carving set, 1977-1979. 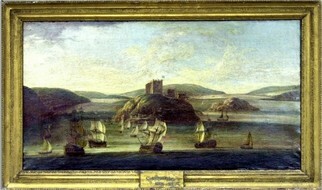 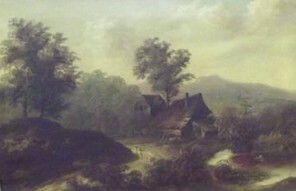 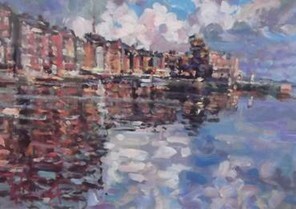 (48 x 91cm – 19 x 36 ins) depicting the island of Haulbowlinewith the castle which was the former clubhouse of The Water Club, and numerous sailing vessels in Cork Harbour.The Water Club of Cork Harbour, now the Royal Cork Yacht Club, was established in the year 1720 and is recognised as being the oldest yacht club in the world. 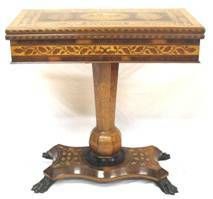 Superb Irish Killarney ware inlaid Arbutus marquetry games table. 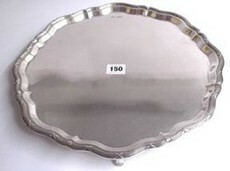 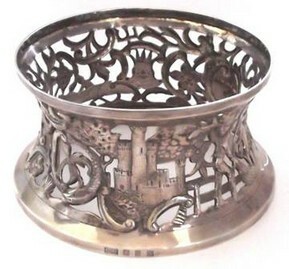 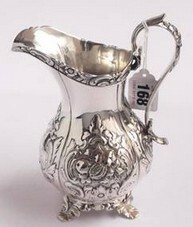 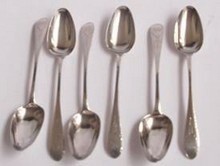 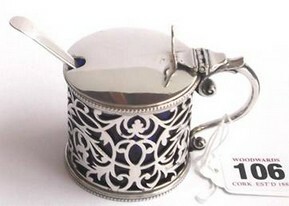 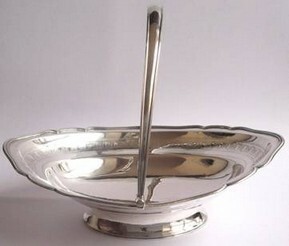 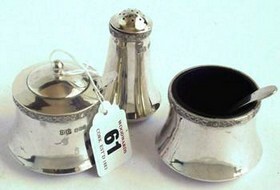 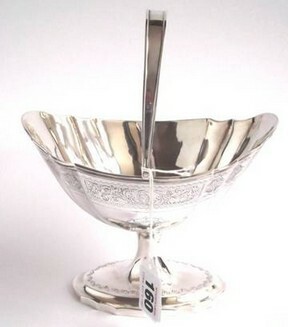 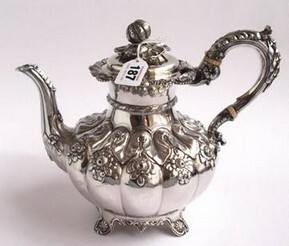 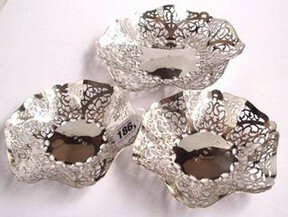 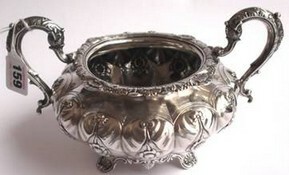 We have shown again and again, that the only place to sell Cork silver is in Cork.